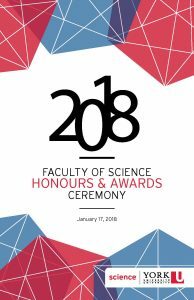 The Honours and Awards Ceremony on January 17, 2018, recognized students who recently received graduate, undergraduate and departmental awards. In addition, the Faculty of Science Excellence in Teaching Awards and Excellence in Research Awards were presented. For the complete list of award recipients, please see the program booklet. As a BBC Science and Environment Correspondent, Matt McGrath reports on some of the most difficult and challenging issues of our time for a global audience on the BBC News website, BBC World Service radio, and the BBC’s global TV outlets. 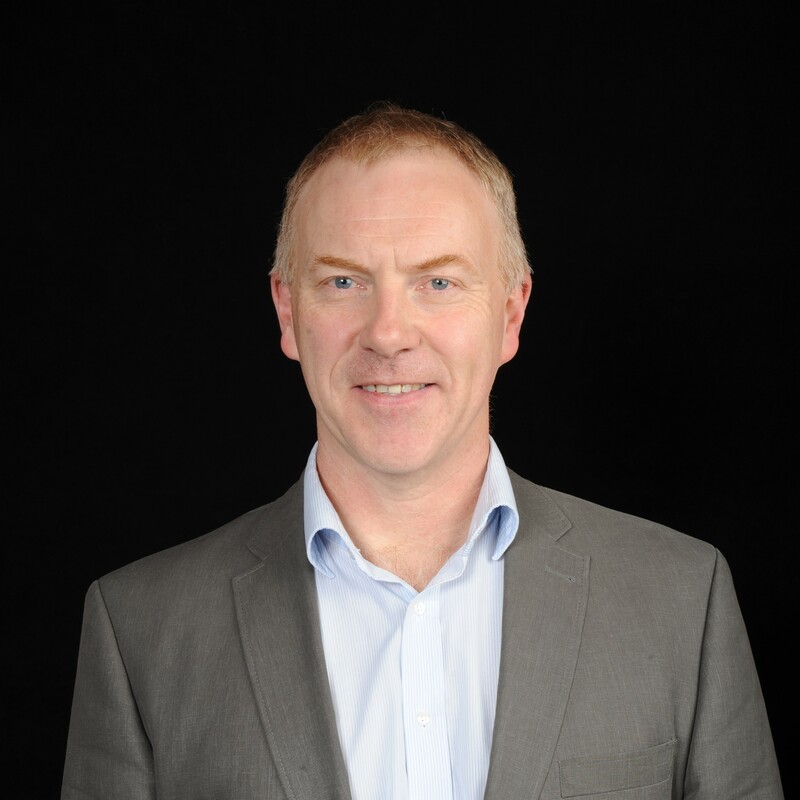 Matt has played a key role in the BBC coverage of global climate change negotiations through the years, from the failure of Copenhagen in 2009 to the success of Paris in 2015. Matt has also worked as a news anchor for World Service radio, made science documentaries for BBC Radio 4 and pioneered the use of mobile phones for reporting. He has also carried out in-depth investigations into controversial areas including cheating in carbon accounting and the use of drugs in sport. Matt was a 2010-2011 Knight Science Journalism Fellow, at MIT and is a frequent guest speaker and panellist on environment and climate change issues. Originally from Tipperary in Ireland, Matt was educated at University College Cork and Bournemouth University in the UK. He got his start in journalism working on computer magazines such as PC Home and PC Today in the 1990s.